That was all it took. One screen. I was around six at the time, in love with video games (how things have changed), and really into one game series in particular. Mega Man. Let me indulge you with a small backstory to give context. All you want to be when you are a little kid is cool, like your older cousins. I was the youngest of my cousins (until my sister came around in 1990 and my other cousin years later). They were all about video games and thus I became enraptured while young. I got my first NES from one set of cousins when they upgraded to the Super Nintendo. I would try games like Zelda and even though I knew there was more to the game, I couldn’t figure it out. This resigned me to easy to comprehend and play games such as Super Mario Bros. and Mega Man. 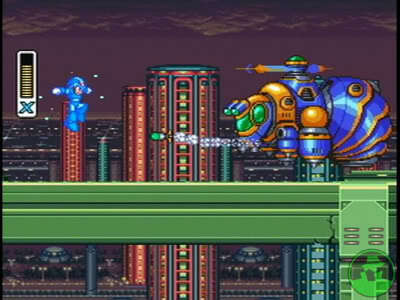 Now while Mario was fun, you pretty much only jumped, but with Mega Man you could jump AND shoot. I mean, no contest. Even as a youngin’ I made it to the Wiley Stages, but never beat them. This brings us to that screen. Now, in my mind I want to say it was a Blockbuster commercial. I keep thinking it was some generic Blockbuster commercial showing the latest games to rent, but I can’t find evidence of this anywhere on YouTube (I looked for hours). I did however find two old SNES commercials for the Play It Loud advertising push by Nintendo which illustrate my point swimmingly. 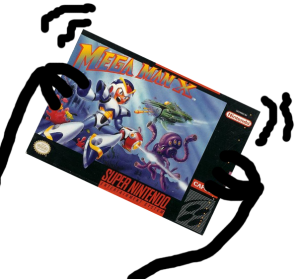 If you watch carefully they contain minute traces of Mega Man X sprinkled in with other games from the time. This is about as long as the potentially, figment-of-my-imagination, Blockbuster commercial showcased Mega Man X. When it first came on I was like, “Was that Mega Man? It kinda looked like a more modern Mega Man.” I would wait for the commercial to come on just to get the chance to examine that one second clip. You have to understand, now it’s super easy to find this stuff out, but this was pre-internet and pre-me-having-a-subscription-to-Nintendo-Power. 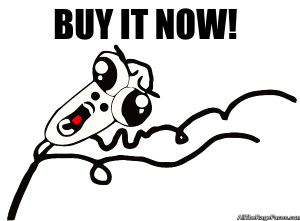 I finally did find out from my cousins that there was a NEW Mega Man for the SNES and it was out NOW. 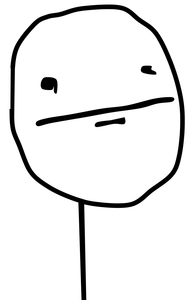 Here is an accurate account of my reaction. I proceeded to pester, bug, annoy, and terrorize my mother until we figured out a way that I was going to bask in the glory that was this game. It was decided (yes, let’s make this sound like there was a choice) that I was to get a SNES for my birthday. Here is the nuts part, I was so crazy obsessed that I actually went out and purchased the game before I even had the system. I remember holding that box, trembling with excitement as to what adventures lie within. I read that manual cover to cover just about 100 times. I read it about every day until my birthday when the day of reckoning would be upon all of us. The game turned out to be magnificent, even by today’s standards. It remains one of my favorite games ever and many hold it up as a pinnacle of great game design. 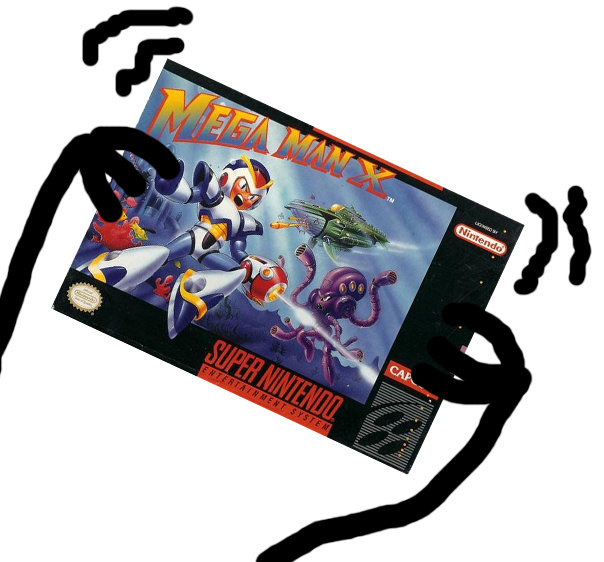 I have to say it, if you haven’t played Mega Man X. Play it. Now. I found the commercial! This post popped back into my head the other day when I was listening to a podcast about Blockbuster. So, I opened up Netscape 1.0 and started looking at YouTube and lo and behold, there was the commercial. I modified it from the original post to restore it back to it’s proper aspect ratio, but here it is. It is almost exactly what I described about six years ago. My memory isn’t that bad yet. Previous PostPrevious On Stuff I’ve Been Thinking About.